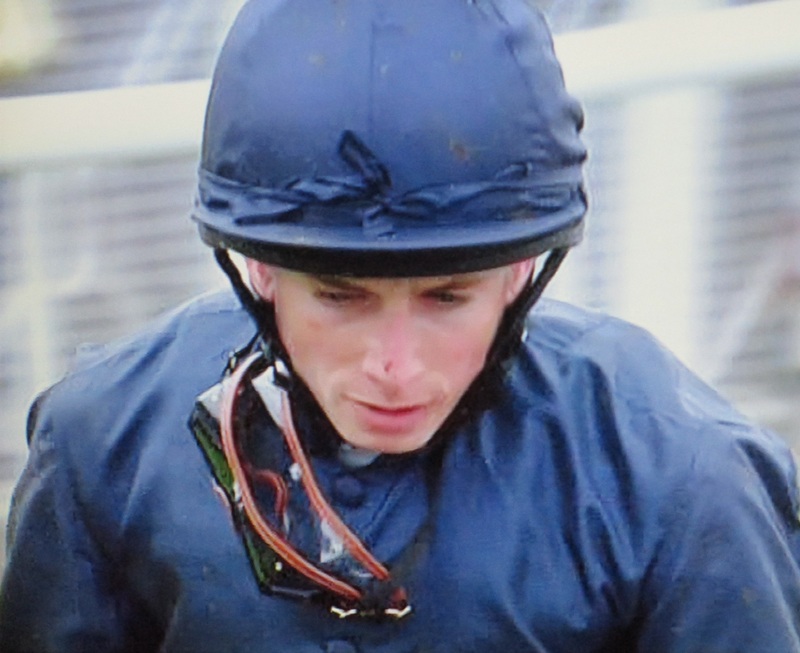 Ryan Moore won the 1000 and 2000 Guineas. Ryan Moore completed a memorable double when landing the QIPCO 1000 Guineas on Legatissimo, 24 hours after winning the 2000 Guineas on Gleneagles. Legatissimo, trained by David Wachman in Ireland, stayed on strongly in the last half furlong to score by three quarters of a length on Newmarket’s Rowley Mile. The victory also completed a double for her part-owner Michael Tabor, who’s blue and orange colours were also carried to victory by the Aidan O’Brien-trained Gleneagles on Saturday. “It’s hard to believe, the first two Classics of the year, it’s what you dream about,” Tabor said. “Ryan said yesterday that he has never done the double and I joked that maybe this year perhaps it will happen, never really thinking it would. Moore added: “Once she was getting the room I was always confident I would pick them up. Once I got her into gear she was always going to get there, she’s a tough hard filly. Legatissimo’s price for the Investec Oaks – over a mile and a half at Epsom on June 5 – has been slashed to 7-2 from 20-1 (Paddy Power). “She’s a lovely filly, a scopey filly, and Ryan gave her a great ride,” Wachman said. “I started to get excited about her over the winter, we went to Leopardstown on very soft ground and she didn’t perform so we were scratching our heads a bit but she won well at Gowran, it was like a bit of work, and we decided to take our chance here even though it was only a week later. “If we weren’t running her back too quick we definitely had a chance. “She’ll go further, we have got plenty of options, she’ll probably step up to a mile-and-a-quarter next. “She’s in everything so the Oaks is a possibility but she might be a mile and a quarter filly. She’s won her Group 1 now so the pressure is off.